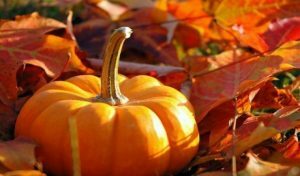 Summer is drawing to a close and autumn, the season of mists and mellow fruitfulness, is upon us. At 41 Portland Place we love the change in seasons and are looking forward to all the new ingredients this brings to our menu. Head Chef Jools has been hard at work creating new dishes using fabulous autumnal British produce. Check out our top picks for your next event at 41 Portland Place. 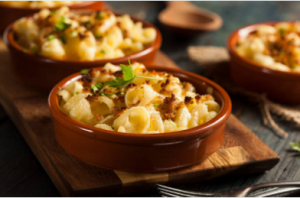 A guaranteed hit with your guests and the perfect warmer for cooler days, our mac ‘n’ cheese shack gives your guests the chance to personalise their dish with a choice of delicious toppings such as lobster, nduja, BBQ pulled pork and sage roasted butternut squash. Finally, these three delicious dishes from our fine dining menu will tantalise your taste buds with wonderful flavour combinations. Contact our event coordinators to view and try all the tasty new additions for our autumn/winter menu.